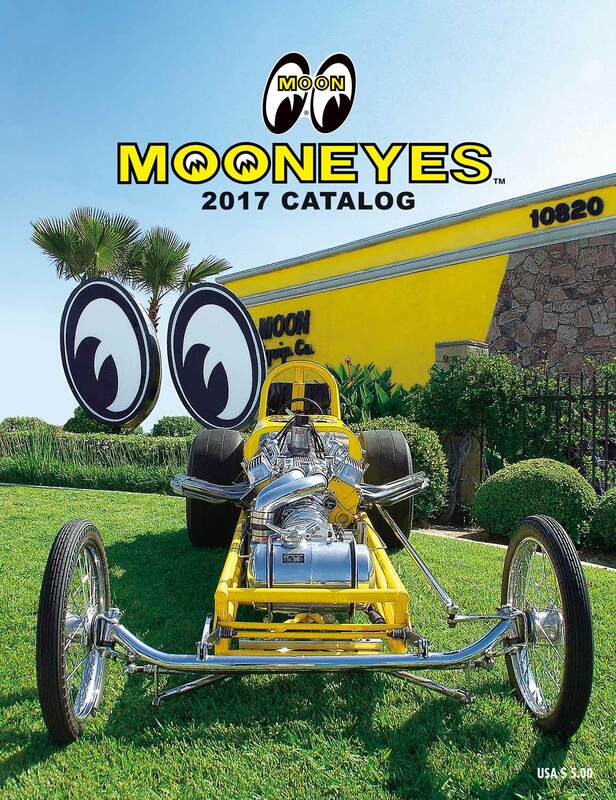 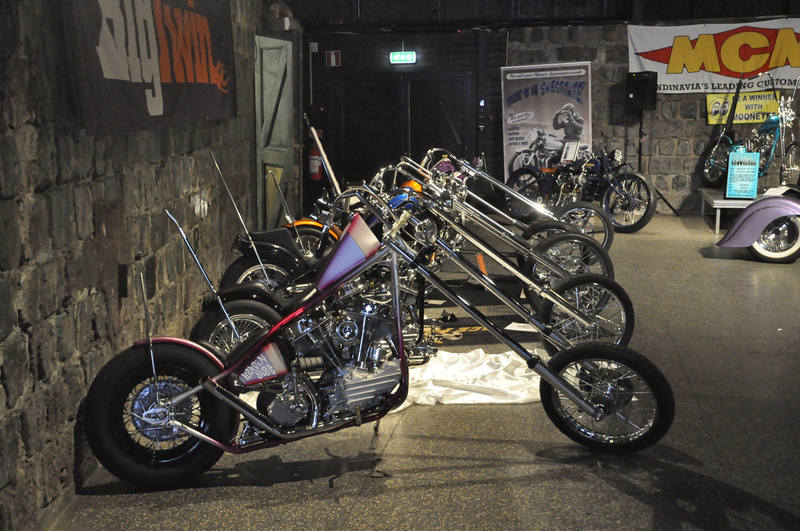 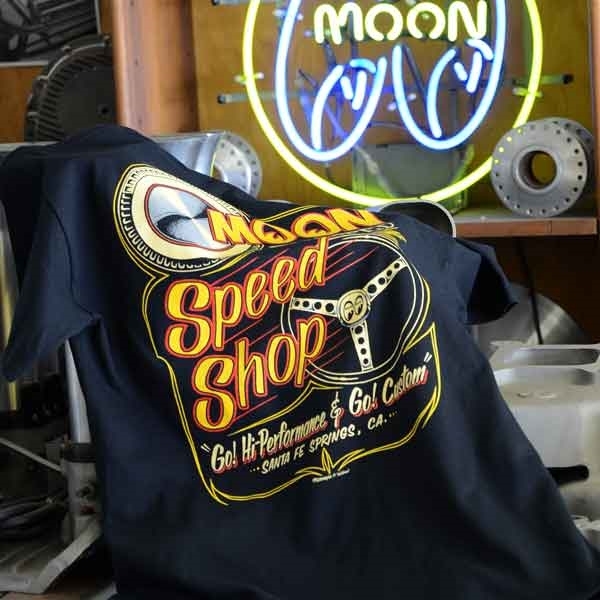 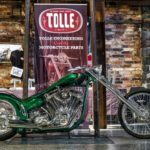 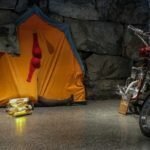 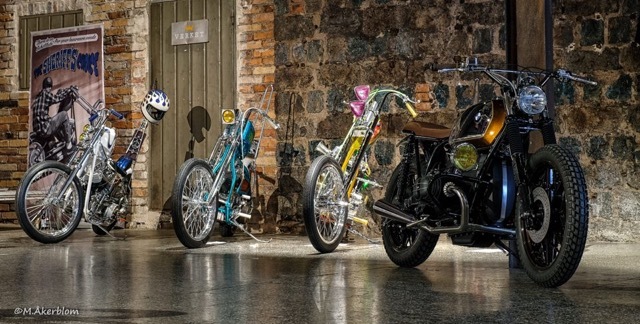 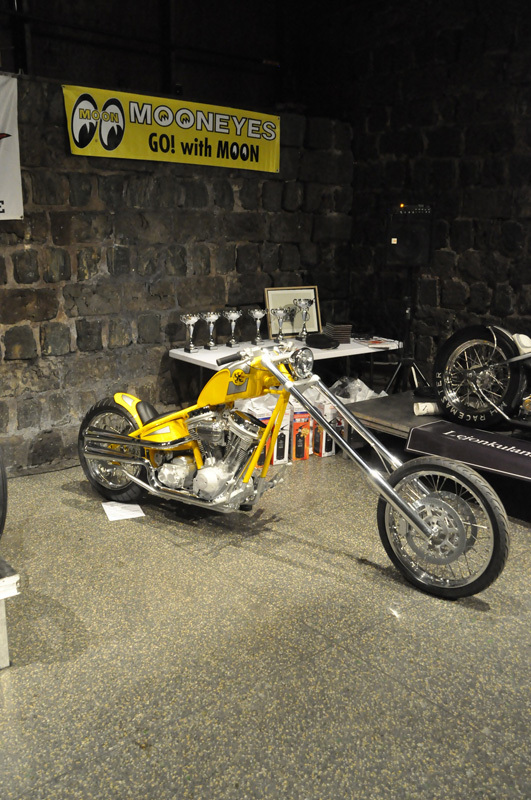 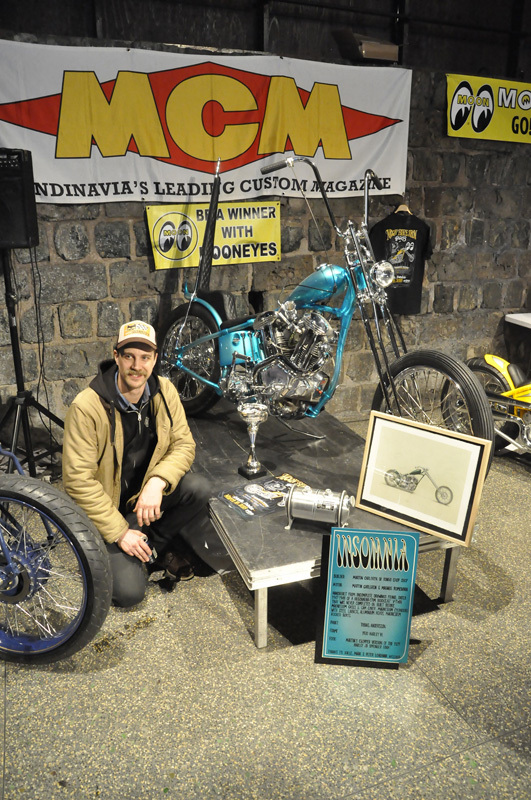 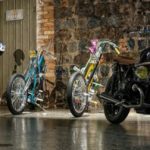 The past weekend Moon Bike Show 2018 took place in Sweden. 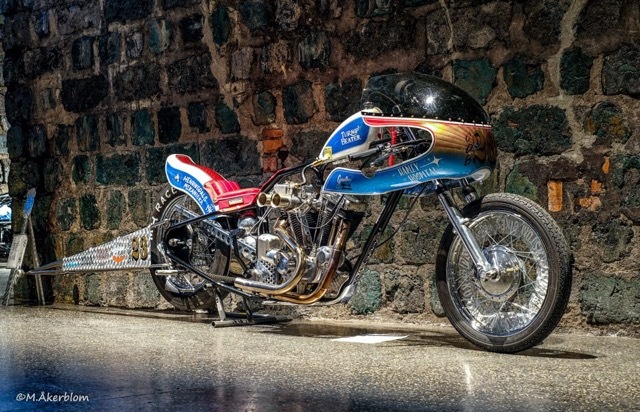 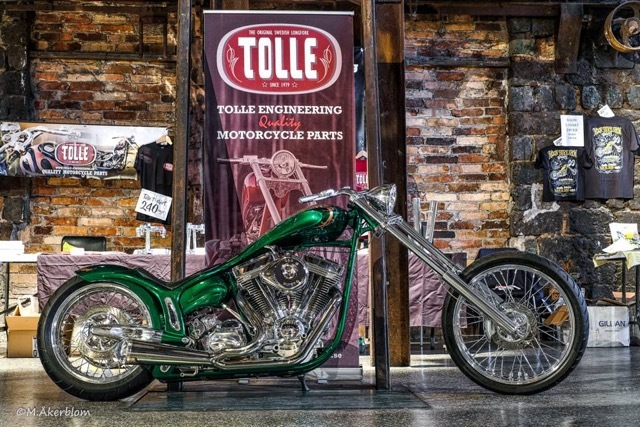 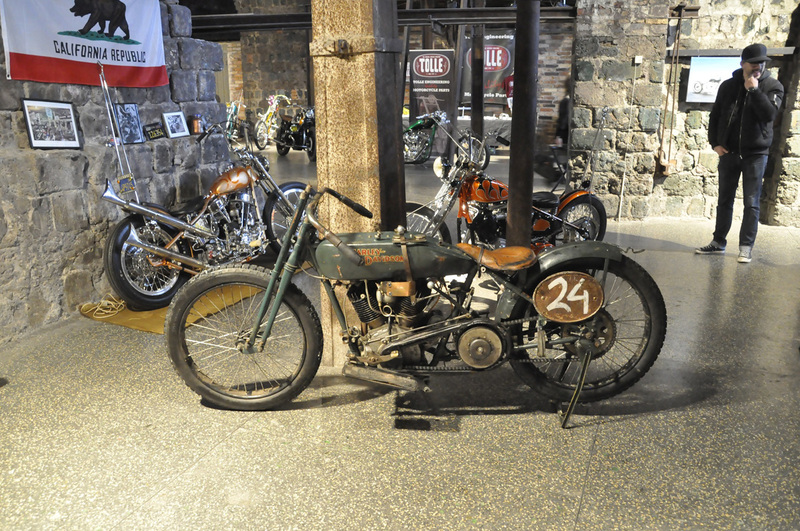 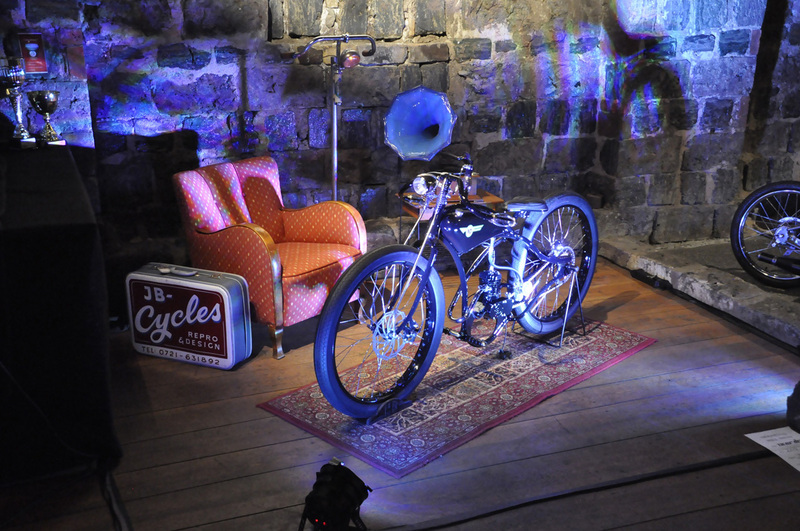 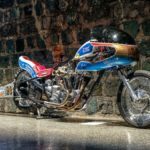 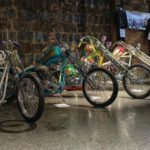 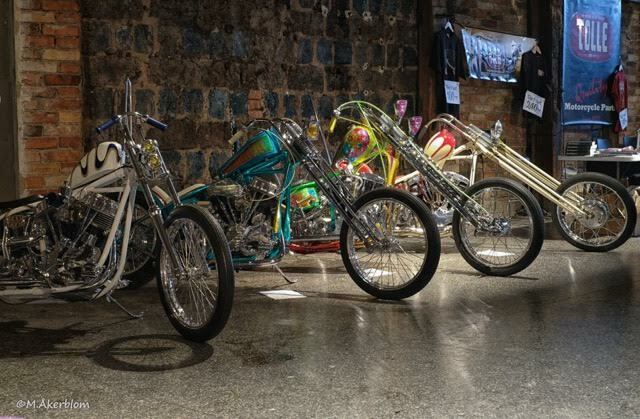 The old blast furnace building from the early 1800 was ones again filled with cool choppers and all kinds of custom bikes. 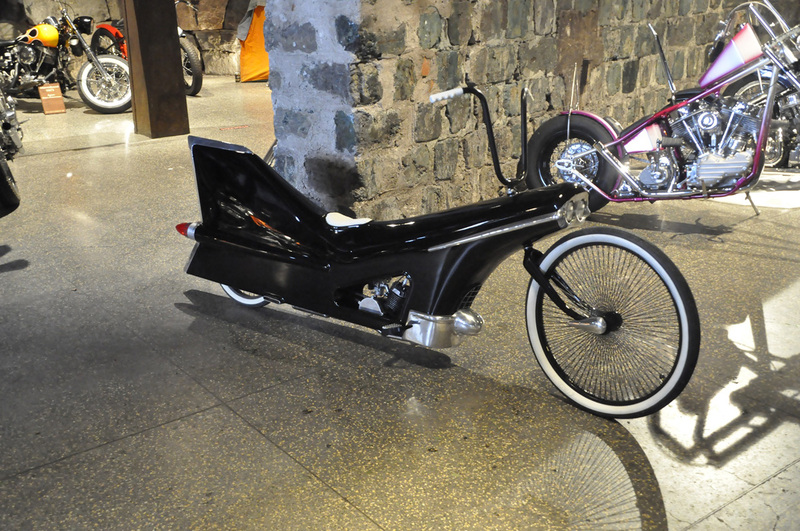 The lineup of bikes was nothing short of awesome with alot of new bikes making their premiere at the show. 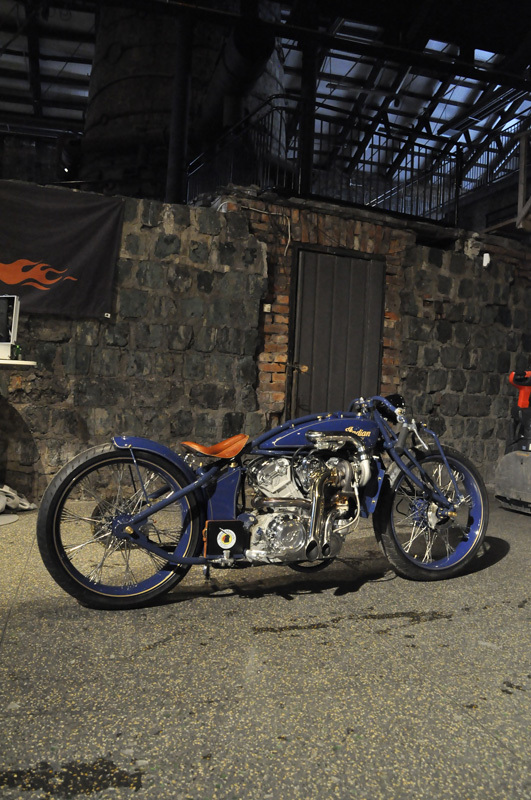 Coming direct from Yokohama Martin Carlgren brought out his Insomnia bike for it’s first show in it’s home country.